3 yr old Xanthe takes on IRONKIDS Staffordshire! 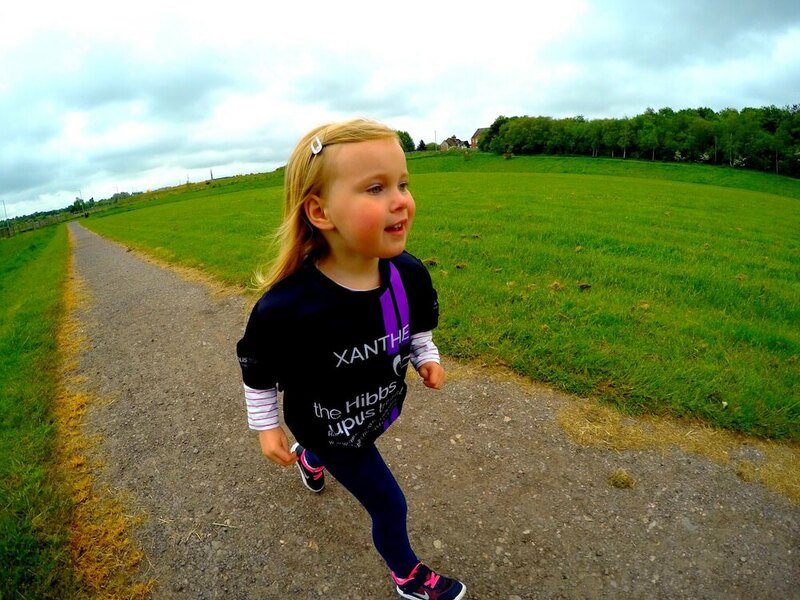 On Saturday 11th June Xanthe will be taking part in IRONKIDS Staffordshire. She will be running 500m and is hoping to do it non stop! She has been training with daddy and loves wearing her special Hibbs Lupus Trust running t-shirt! Donate now via JustGiving or SMS: Text XHIB85 10 to 70070.